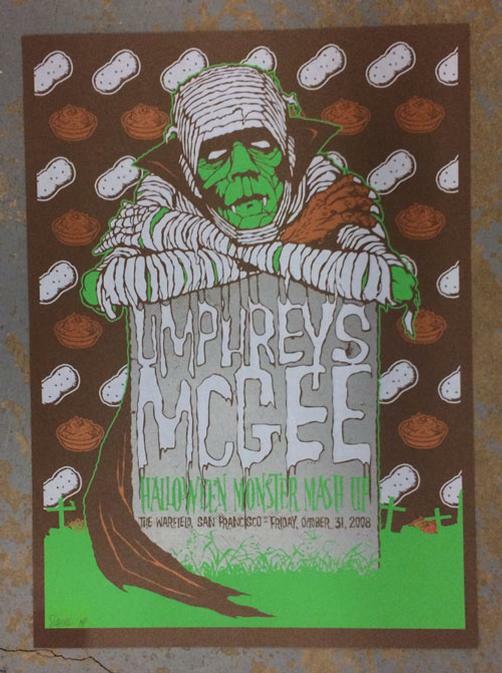 Original silkscreen concert poster for Umphrey's McGee's at The Warfield Theatre in San Francisco, CA in 2008. 16 x 24 inches. 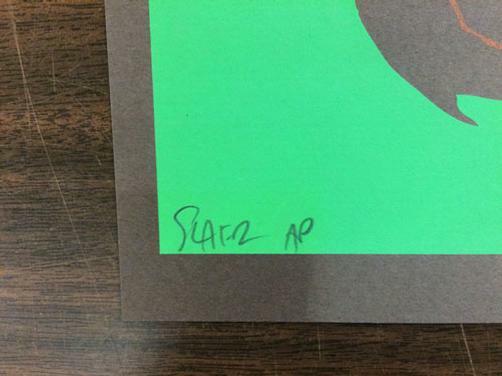 Signed and numbered as an AP by the artist Todd Slater.